An introduction to jiu-jitsu from one of its most dominant stars Thanks to the dominance of its practitioners at Ultimate Fighting Championships and other mixed martial arts tournaments, jiu-jitsu has become one of the most popular forms of martial arts in the United States. This fighting technique features ground fighting and submission moves that bewilder even the most ferocious opponents. 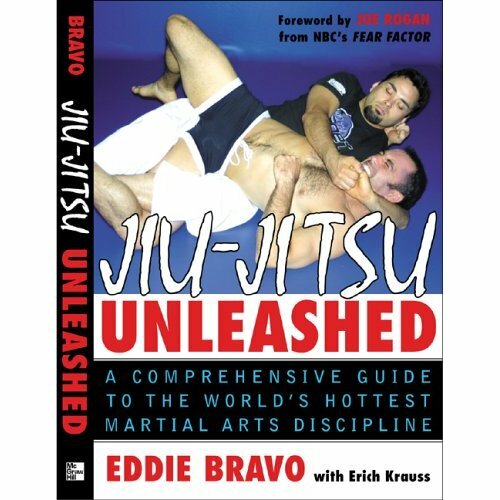 In Jiu-Jitsu Unleashed , expert Eddie Bravo teaches you the moves that he used to defeat legendary Royler Gracie–a member of the reigning family of jiujitsu–the victory that made him one of the sport's most feared competitors. Various theories and strategies behind training and competing.